Gosh I had missed a good legal story! Look at the lucky lady who gets to read this beauty in both languages! And to finish, a little change in scenery. This sounds like the perfect holiday read! I love the knife cutting through that cover! I can’t believe I’ve never seen another book where they thought to do that! I know! I love it too, it was a brilliant idea! Both covers look so good! Your books are so different this week. Legal, crime thriller and a contemporary read. They all sound great. I am especially curious about the first book since I haven’t read a legal thriller in a while.How are you going to read the Block 46 though? Will you read both versions? Enjoy all the books. Happy reading. I know, it makes me excited to see the diversity of stories! 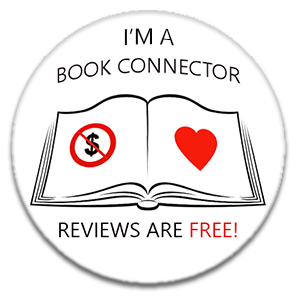 And it helps with the reviews, it’s much easier to write on different genres in a row! Two Lost Boys sounds great. I have my eye on Block 46 too. Great choice this week!!! I love the contrast between your first three books and last! Such a pretty cover! I love reading in parallel in two languages. I did that with Maylis de Kerangal ‘Reparer les vivants’ and it was beautiful (as well as really useful). Lucky you! I had actually only done that in high school for my studies on Shakespeare, but it was very fun to work on both books! I read the English one first to make sure I wasn’t taking the easy way with my mother tongue! ‘Two Lost Boys’ sounds like something I would enjoy. I used to write to a man on a death row through Amnesty International and it’s a topic I’ve gotten into some very heated debates about. It sounds like an interesting read! Sounds like some good books. Legal thrillers are my favourite at the moment. So I look forward to your review of Two Lost Boys. 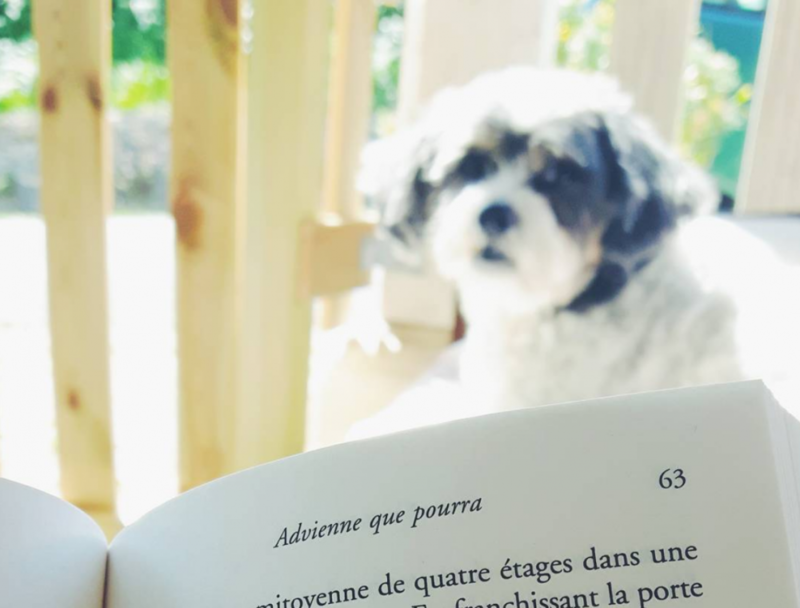 I am also intrigued by your thoughts on the translation of the book in French and English. Two Lost Boys was a book I couldn’t resist, and I loved the intense take on law we get in it and the questions the subject raises. The translation comparisons I have done have been exhausting because I still can’t shake the believe I can’t judge something written by a native English speaker, but I’m getting there! Two Lost Boys sounds like it would be so interesting! I am curious to know what Janet finds out!!! Two Lost Boys was a real nice treat because I missed legal crime stories 🙂 and this one was a bit different 🙂 Block 46 was a real reading experiment, with the two different versions to read, enjoy, compare and judge! Oh, what language are you learning? If you don’t mind my asking of course 🙂 I remember feeling the same way when I started Japanese! Two Lost Boys sounds so fascinating. I’m sure I’d read mindlessly to the end. It’s a fascinating and slow-paced story that makes you wonder about certain things! Ooops!!! Maybe one day you can try it! !